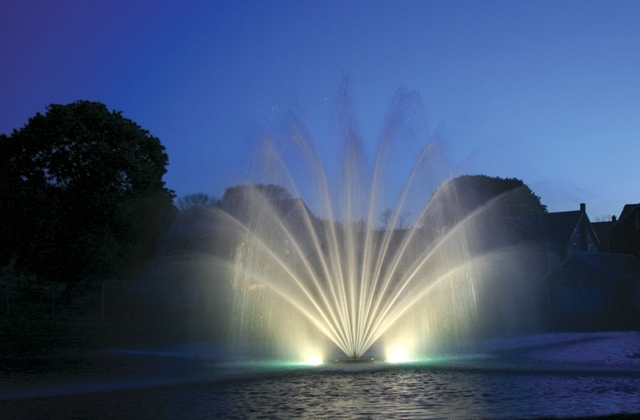 Welcome to Coastal Pond Solutions! 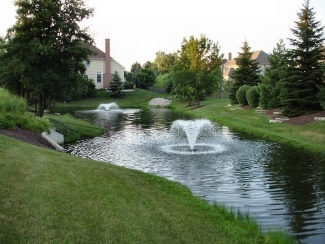 Coastal Pond Solutions of Myrtle Beach, South Carolina provides exactly what the name implies—solutions for your ponds, commercial and residential. 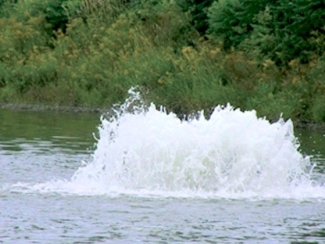 The impact of building and technology in our communities can take a toll on our ponds, lakes, and ecosystems. 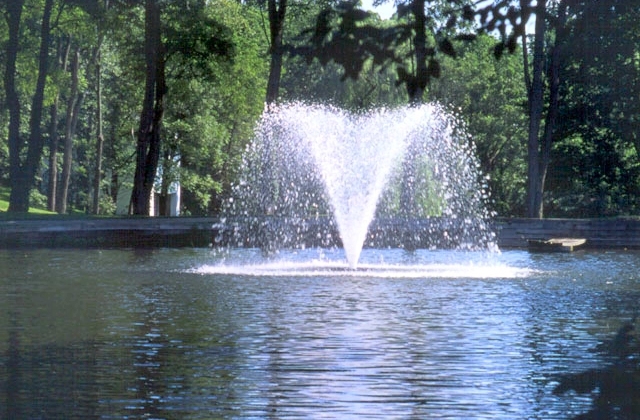 Whether you are looking for aeration services for an existing lake or pond to restore its natural beauty and balance, or whether you need complete pond construction, industrial aeration, recreational pond stocking, or just an aesthetic solution for your home or business, Coastal Pond Solutions, LLC is your pond expert! 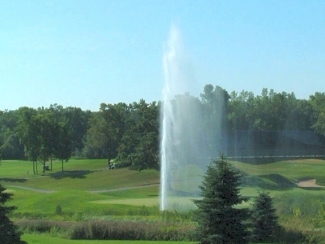 Our product and service lines include aeration (surface and sub-surface), fountains (decorative or aerating), mixers (creates currents), pond stocking, new pond construction, bio-dredging and mosquito control. 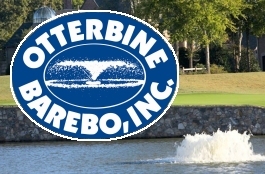 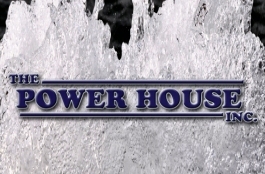 We are an authorized dealer in Myrtle Beach for Otterbine products as well as Powerhouse. 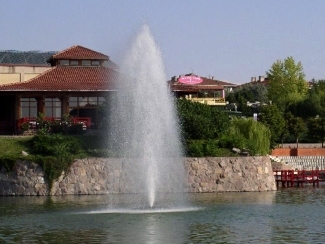 We are here to make your ponds and lakes look beautiful and function properly! 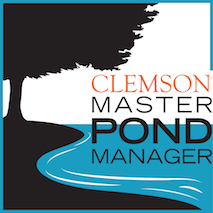 We would love to consult with you on your pond project, and we invite you to call Coastal Pond Solutions—South Carolina’s Pond Solution Company right here on the Grand Strand! 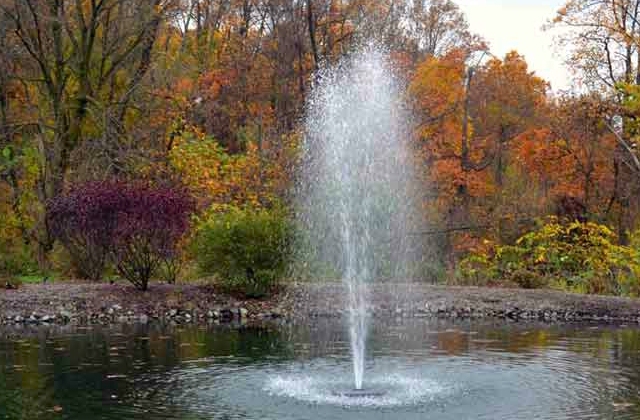 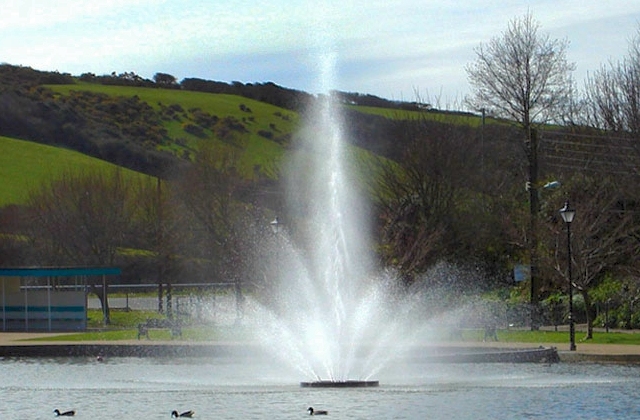 Aeration System consist of aerating fountains, industrial aerators and diffused air systems – each with unique features that should be reviewed when determining the needs of your water feature. 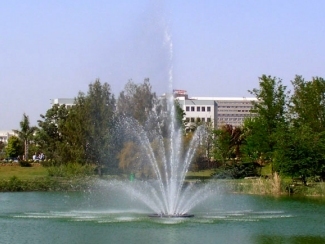 SMALLER PONDS of less than 1/2 acre are unique due to their smaller size and shallower depth and can easily be thrown out of ecological balance which will lead to excessive aquatic vegetation and foul odor.